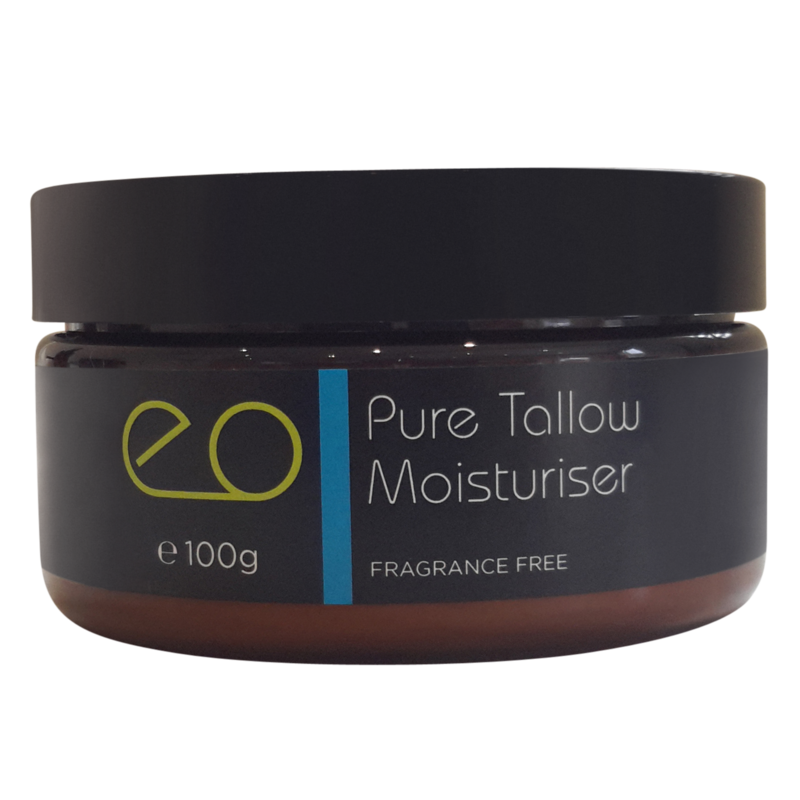 This is a rich moisturiser containing no artificial preservatives or essential oils. It is handcrafted and made using separate equipment than the other products. This ensures that there is no contamination with perfumes or essential oils. 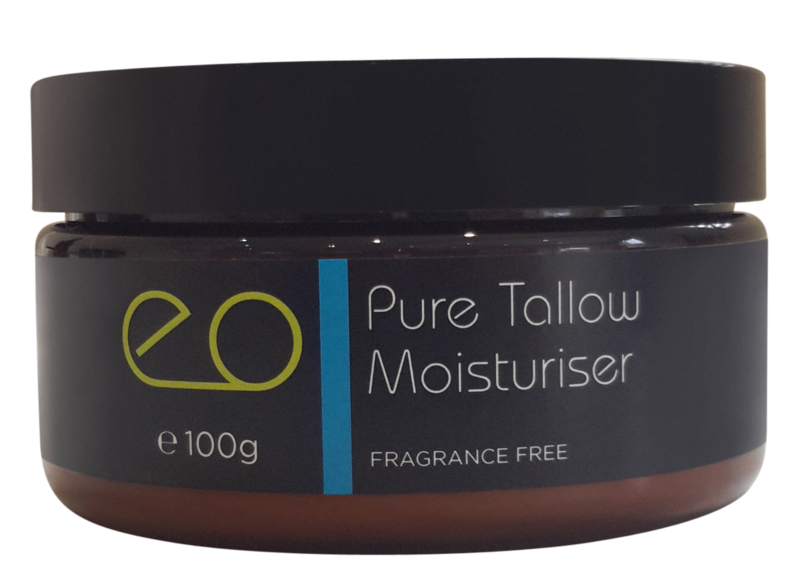 This moisturiser is very rich and will not leave your skin tacky or greasy. All the goodness is readily accepted by your skin. This is because of our secret and signature ingredient of grass-fed beef tallow. 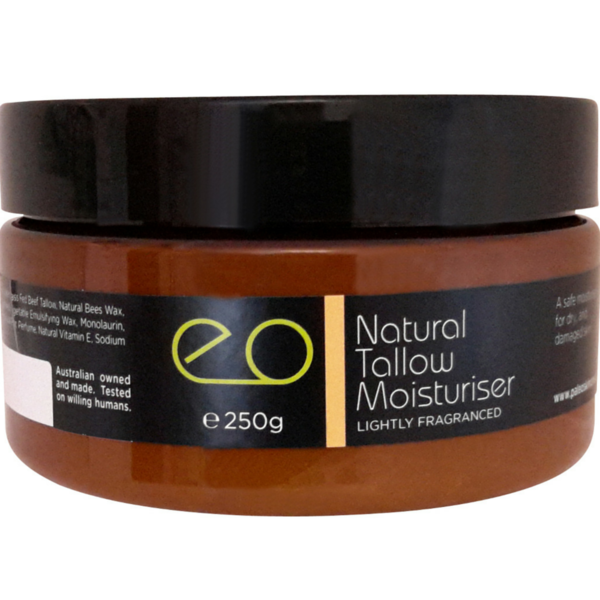 This product is suitable for people with not only sensitive skin but those with Multiple Chemical Sensitivities. 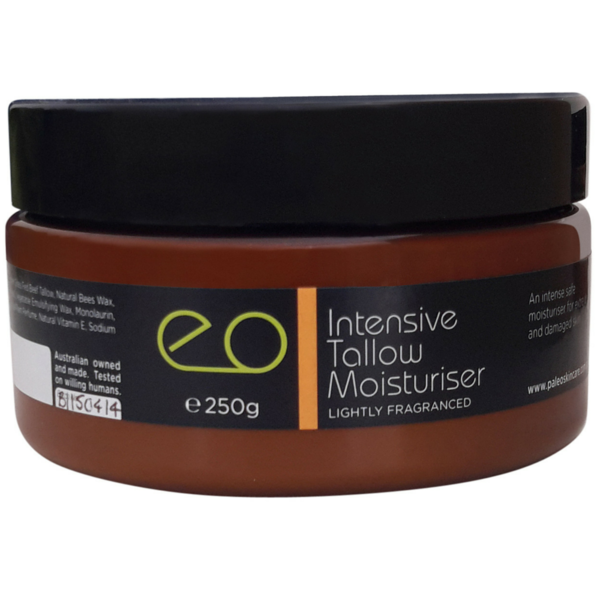 With continuous use, your skin will never be softer! 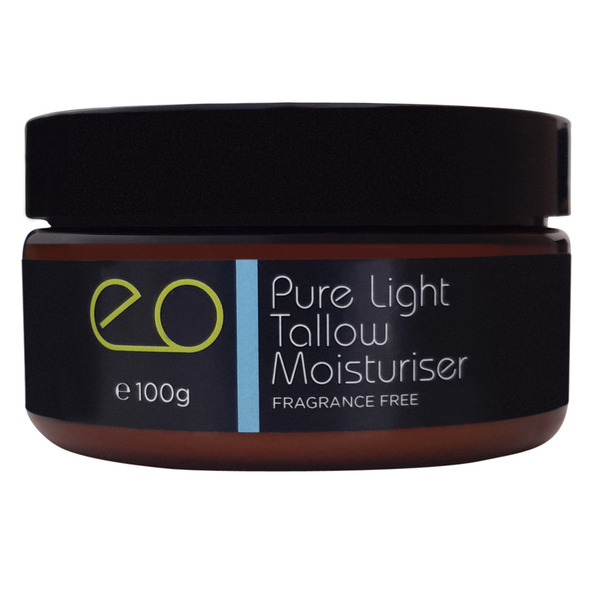 I feel like I'm slowly de-ageing using the pure tallow range. This product is superb. Wish you had a supplier closer to me. 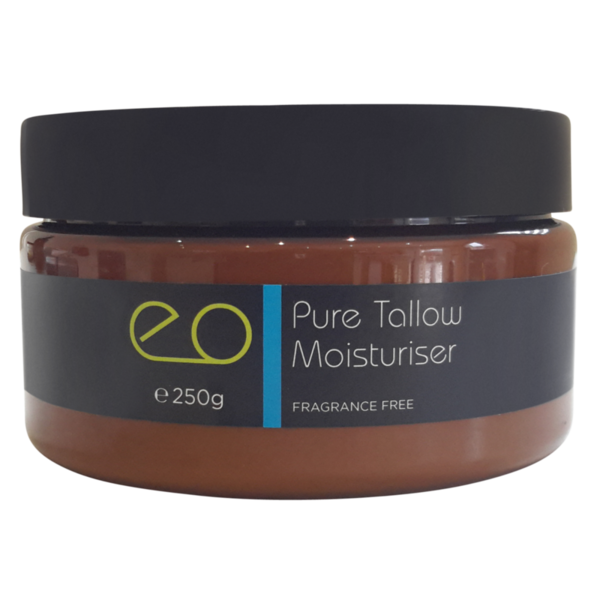 Has helped my skin as a part of my healing from an extreme eczema flare caused by steroids internal and external. Keep covered as the product will dry out if uncovered.